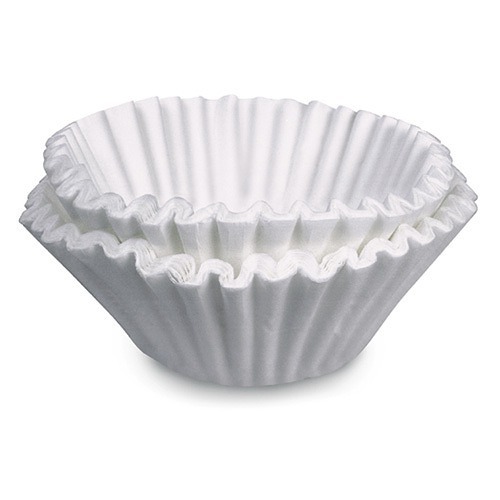 BUNN Coffee Filters SYS-III 20120.0000 are made by BUNN in their two paper filter plants in the United States. 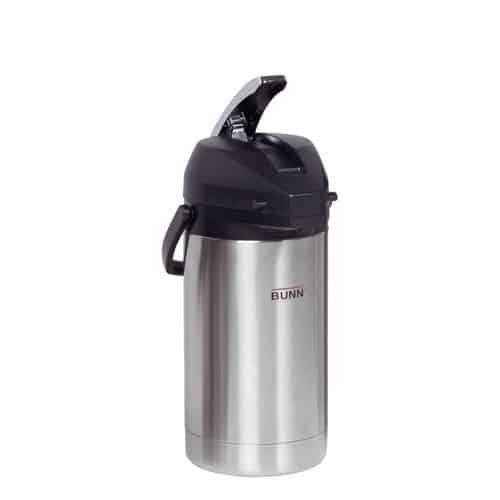 BUNN uses a chlorine-free bleaching process that ensures filters contain no harmful substances and no unpleasant taste. 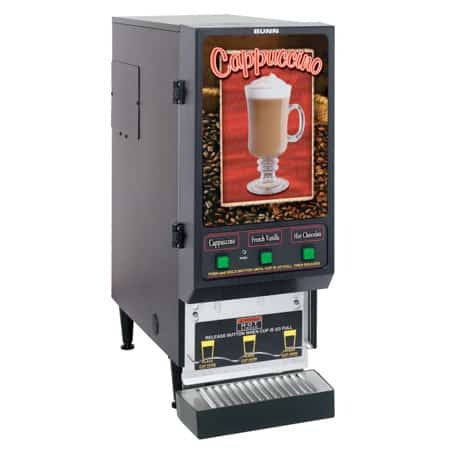 BUNN Paper Coffee Filters SYS-III 20120.0000 are for use with BUNN System III coffee brewers. The 20120 filters are made using heavy-stock paper that ensures the water flows through at the same consistent rate for perfect flavor extraction from the coffee grounds. A fluted design prevents filter collapse. 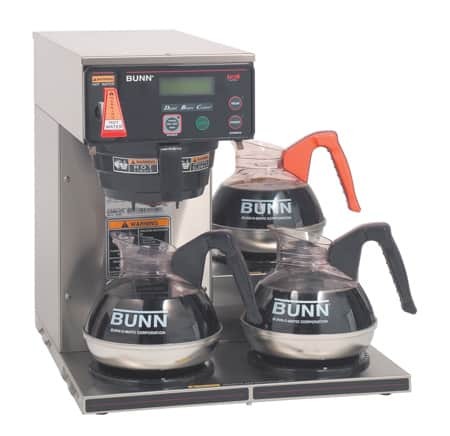 This BUNN Filter has a base diameter of 5.375″, side height of 4.875″, and measures 15.125″ from edge to edge when flattened. This item qualifies for FREE SHIPPING and comes in a standard count of 500 per case.